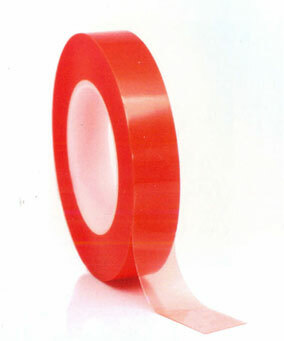 These tapes consist of PET BACKING AND MODIFIED ACRYLIC with transparent salmon pink color PE LINER .It gives wide tolerance to extreme temperatures. It is extremely suitable for plastic surface, glass, steel, foam boards. It comes in log roll which could be slit in any width size required.